Coal ash is a toxic substance. For years it was haphazardly dumped into rivers and ponds. 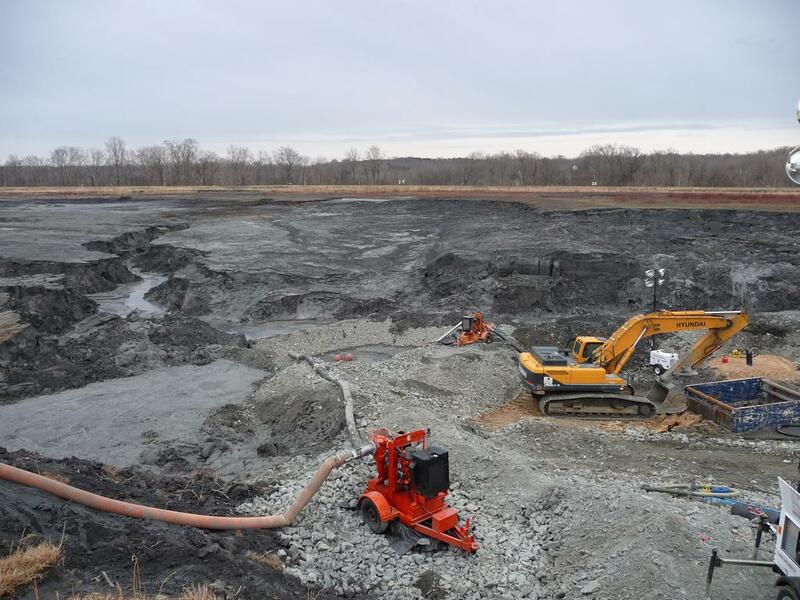 Within the last 10 years or so, there has been a push to clean up the way coal ash is disposed. Georgia Power has vowed to close all its dump ponds. We talk with Chris Bowers, a senior attorney for the Southern Environmental Law Center. We also hear from Jen Hilburn of Altamaha Riverkeeper.